Fat-tyre adventures begin with a bike that you can rely on – a companion that’ll be with you over every pebble, rock and root, no matter where you explore. We built the Aim with this in mind, using our expertise in aluminium frame building to create a bike with a comfortable ride and intuitive, safe handling. New for 2019, we’ve refined the frame design so that fitting fenders or a rack is quicker, easier, neater and more secure. Reliable components include a Suntour suspension fork and powerful mechanical disc brakes. 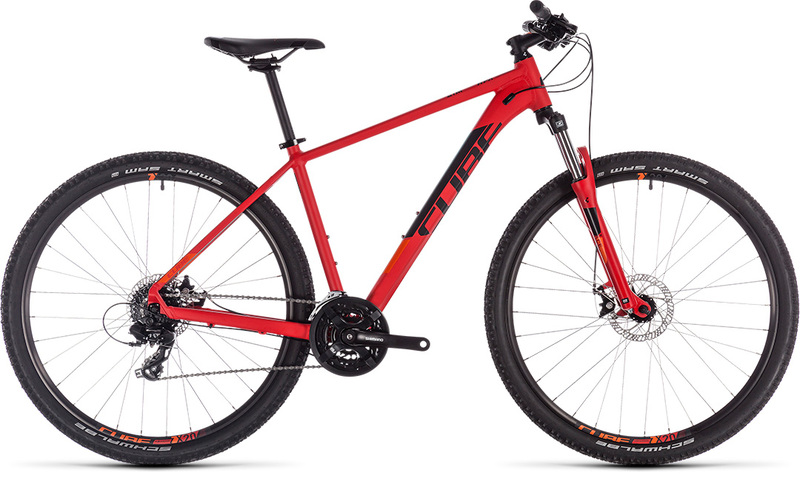 The result is a bike that’ll inspire you to explore, wherever the trail leads you. And with our Size Split system, there’s a frame size to suit every rider.